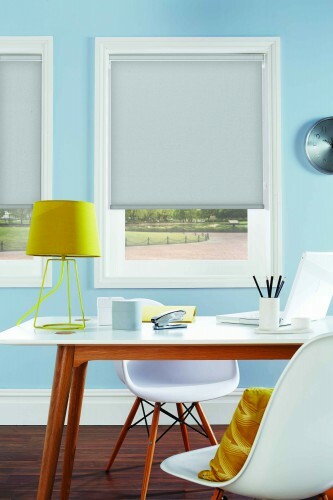 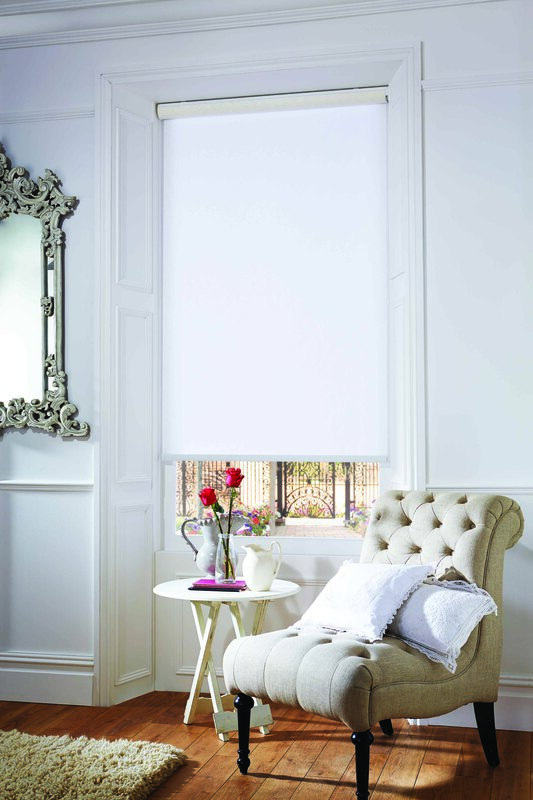 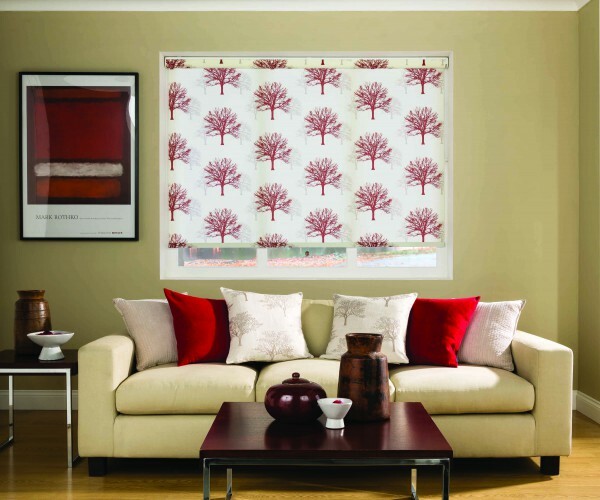 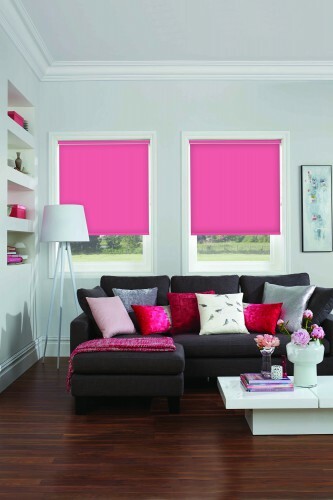 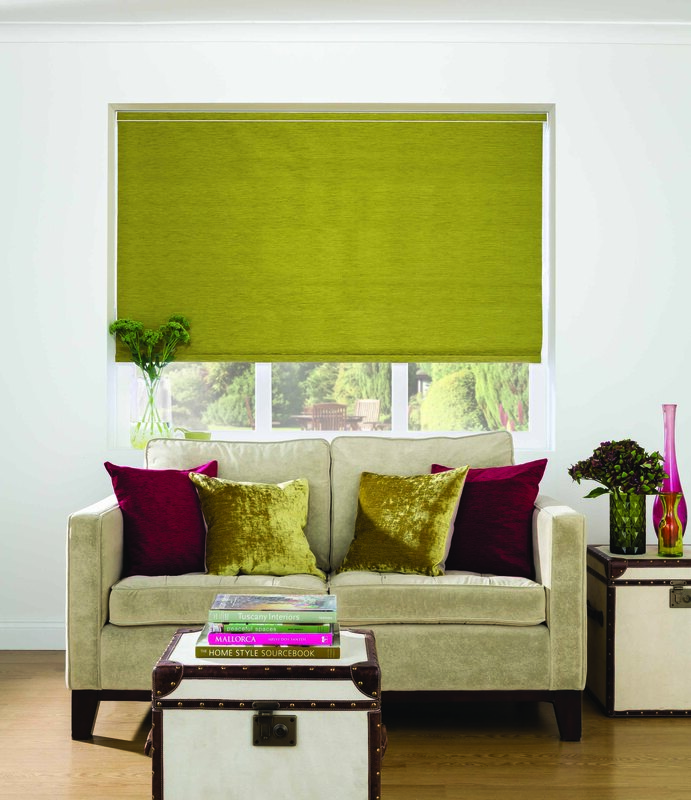 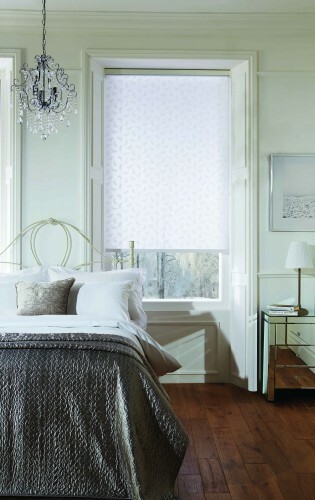 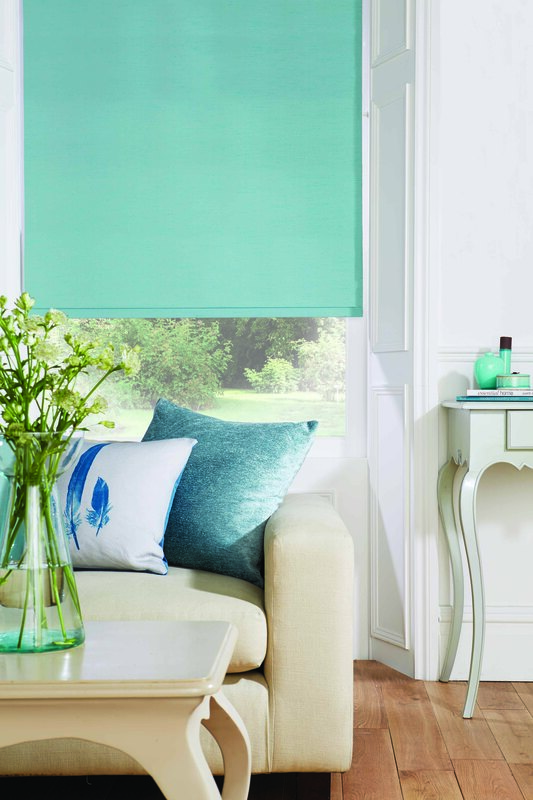 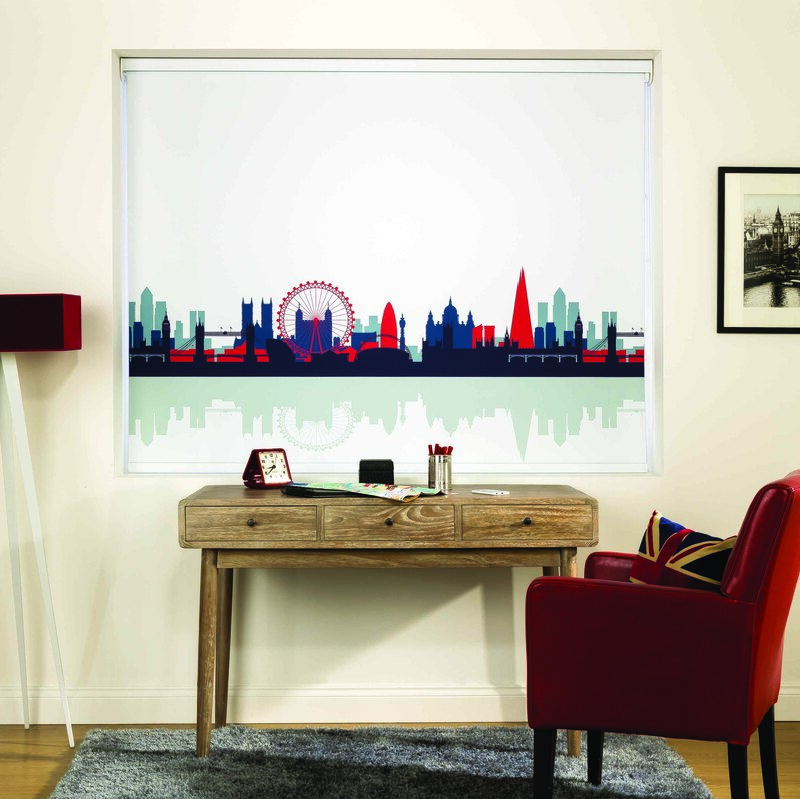 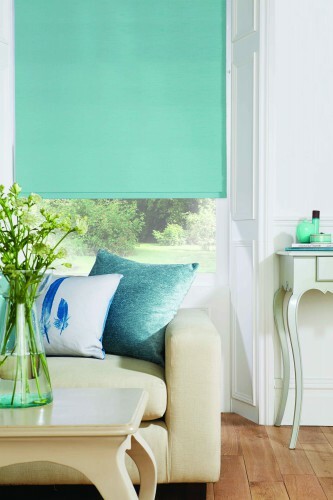 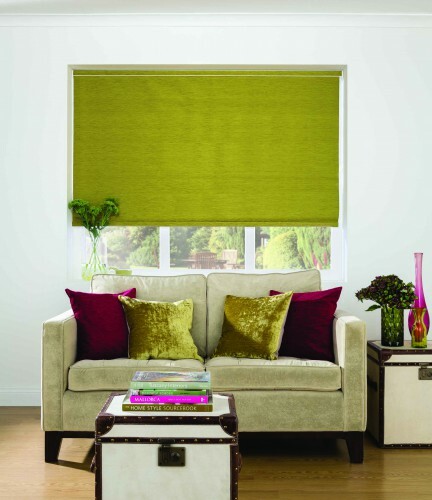 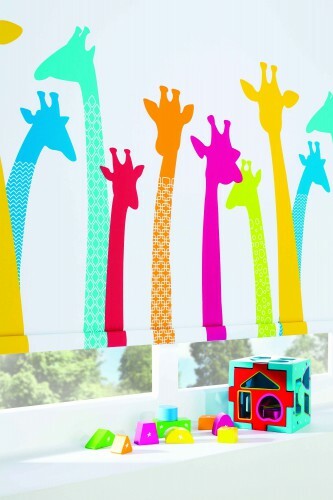 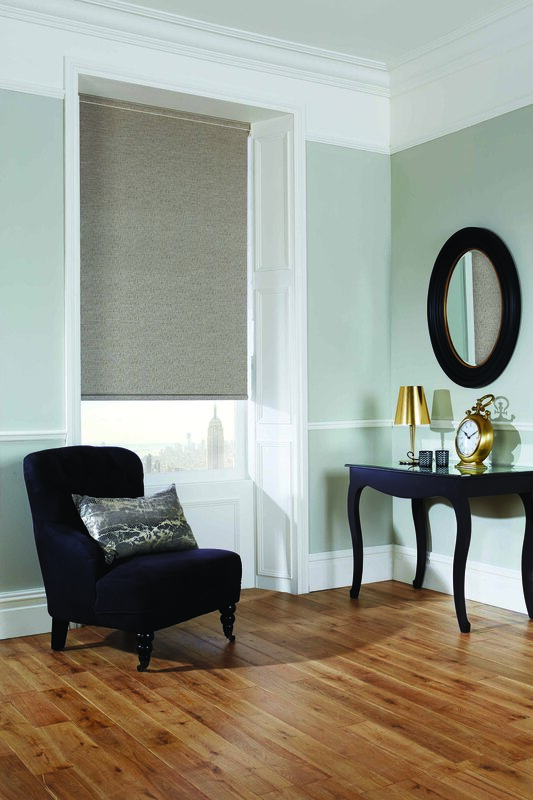 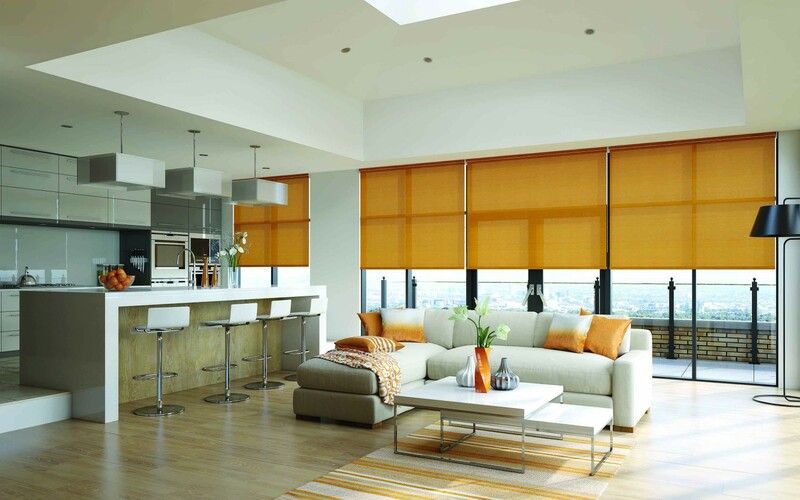 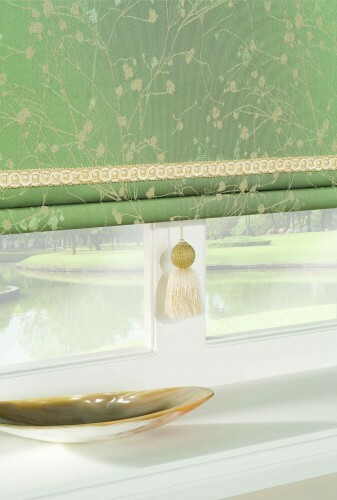 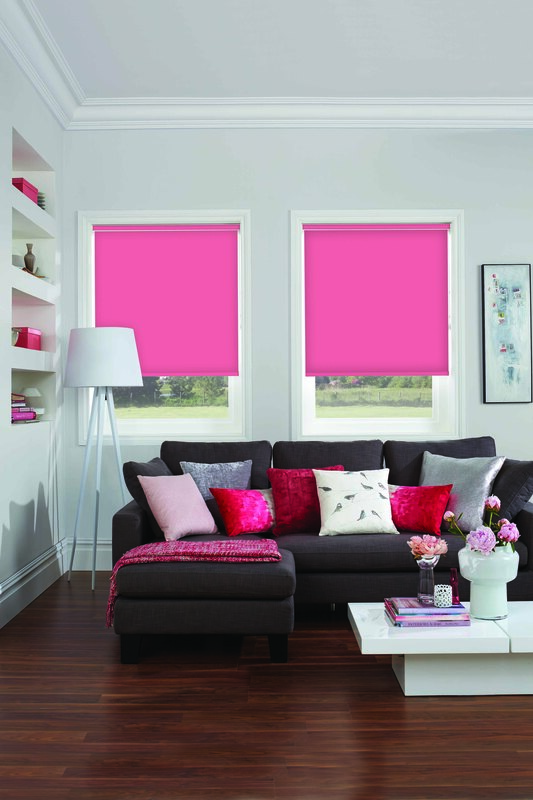 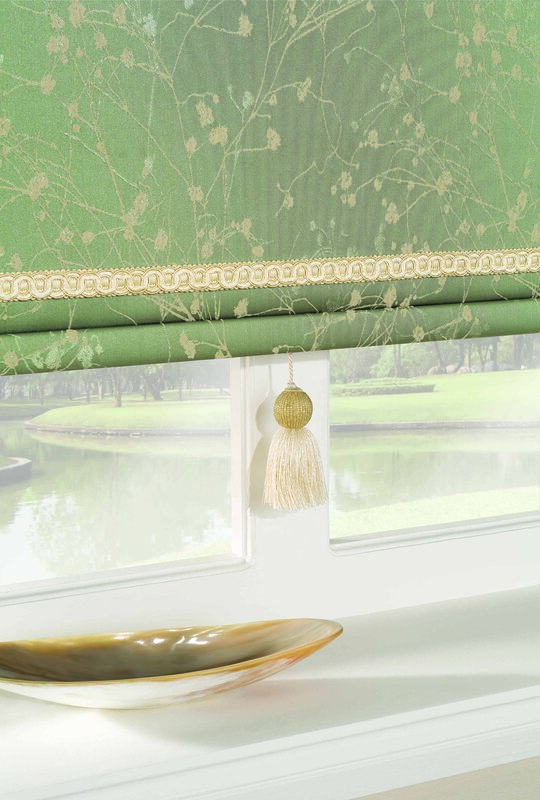 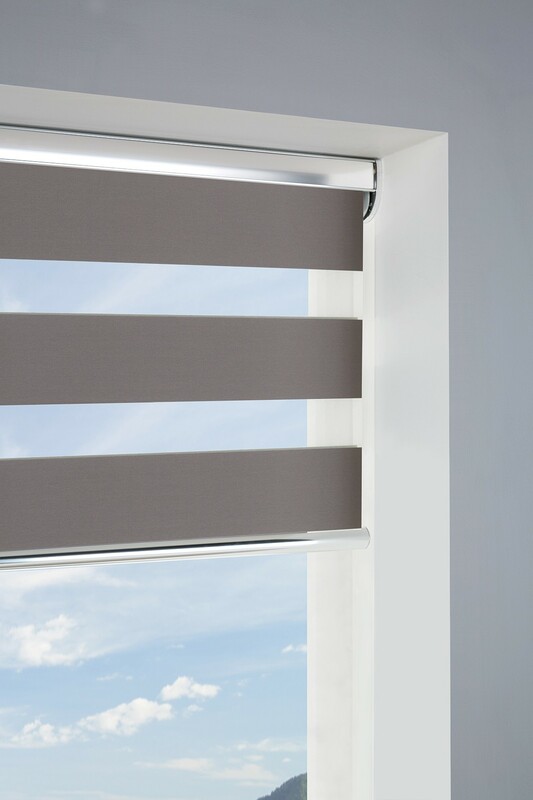 Modern, clean lines and effective shading, roller blinds are always a stunning addition to the home. 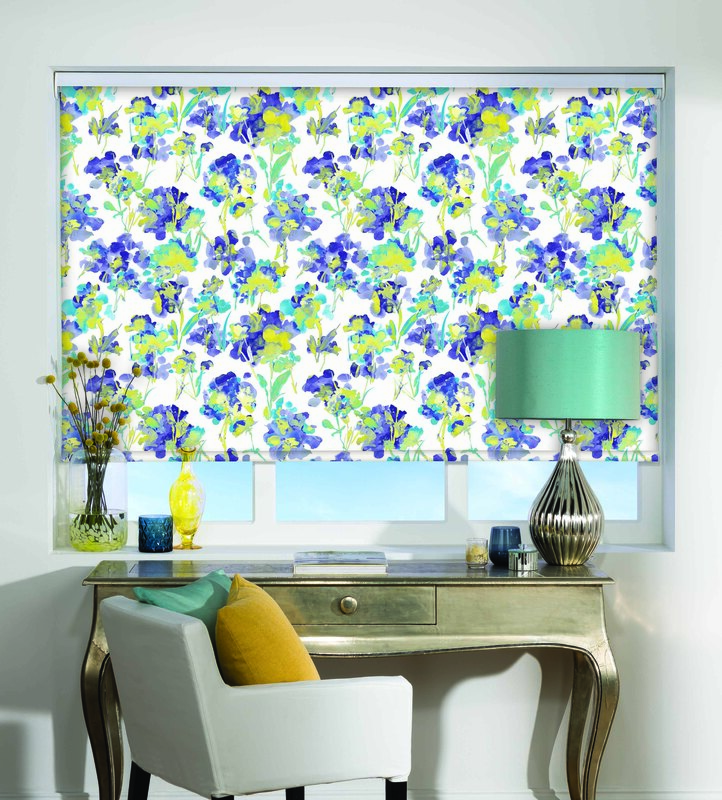 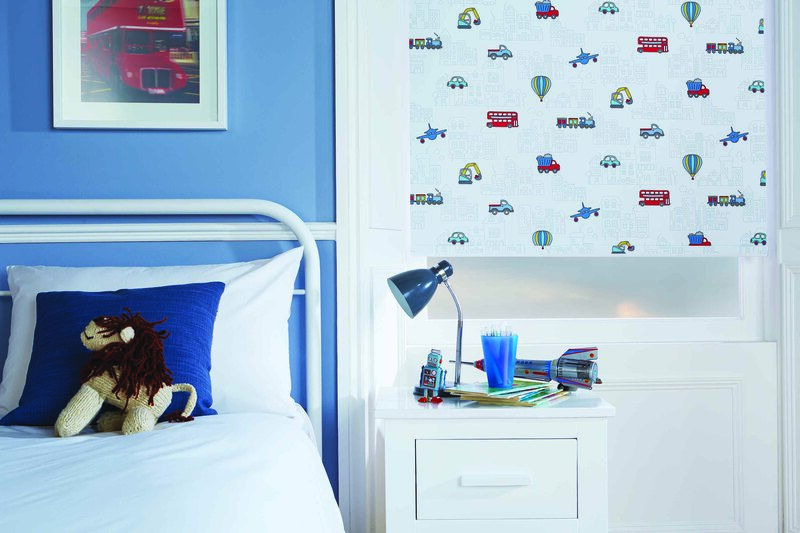 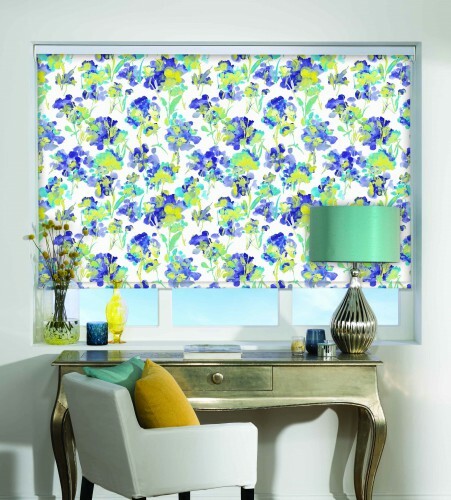 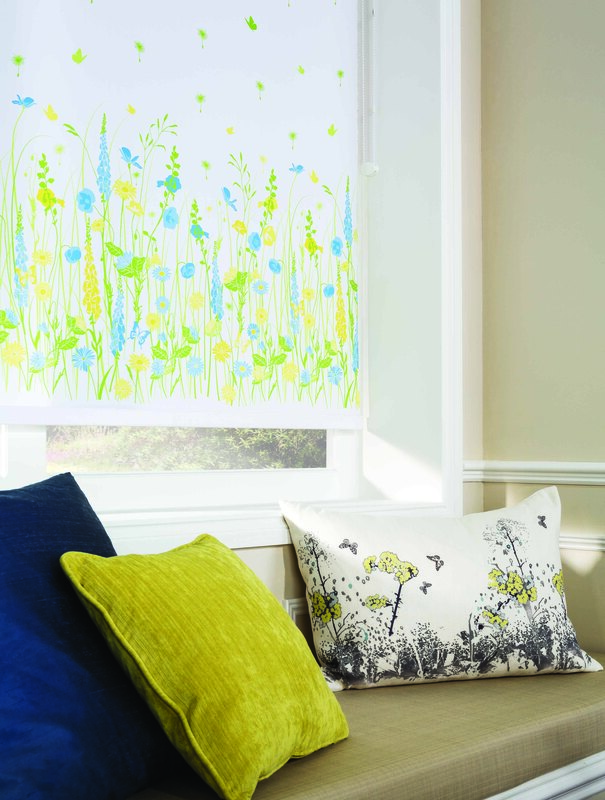 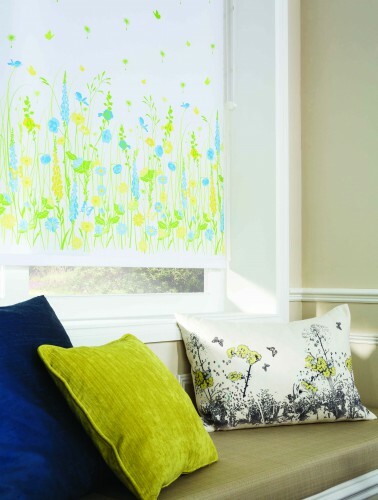 room, a blackout fabric for the bedroom or a water resistant print for the bathroom, all our blinds are individually manufactured to your unique specification. 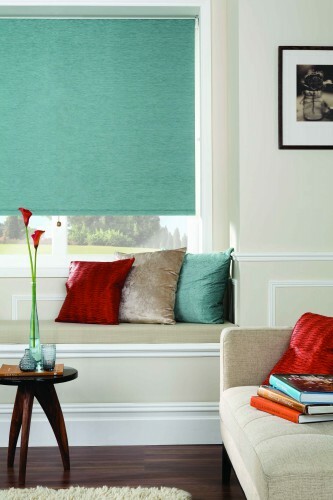 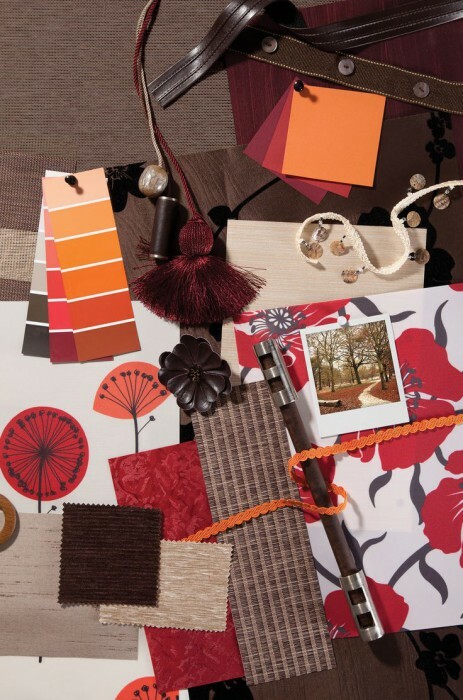 You can also add those finishing touches such as decorative scallops, braids, pulls, poles and eyelets to personalise your choice and co-ordinate with your interior design scheme.